Gone are the days that expats needs to fall in line in order to get some documents from Saudi Arabia. Specially the translation part whenever an expat is communicating with a non-English speaking guy in the area. It’s really good to see that the government is doing its best in order to serve expats and its citizens with a paperless service. They seek to have a 92 percent of its services to be provided electronically. 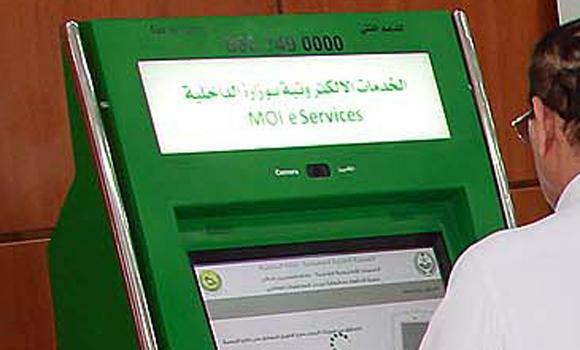 If all is done electronically it will really help expatriates because normally the make the system in Arabic and in English. It will also limit errors and fraud.